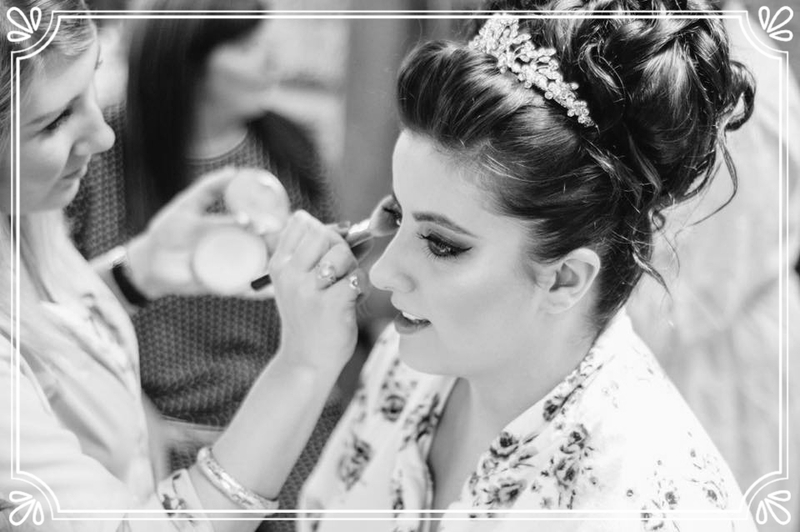 "The face is my blank canvas and make-up is my paint..."
I bring an enormous passion and a keen eye for detail to the make-up chair, creating a completely bespoke look and a luxury experience for the client; throughout all areas of the Make-up Industry. I am a self-confessed perfectionist! After working for Warwickshire police for 7 years I decided to take the giant leap and trained in Theatrical and Media Make-up and Hair Styling (Production Arts) in 2013, where I achieved a BTEC Level 3 Diploma to Distinction* level, enabling me to follow my dreams of becoming a freelance make-up artist. I am based in the heart of England, in the Midlands; Warwickshire to be exact. I will happily travel further afield, both nationally and internationally upon request. Between 2013/2014 I undertook a number of independent courses, including one-to-one Editorial make-up tuition with Nicci Jackson, celebrity Make-up Artist at her London MUSE Make-up Academy, an intensive Bridal hair styling course awarded by The Guild of Beauty Therapists, and a certificate in Airbase High Definition Airbrush Make-up, where I am fully appointed in the theory and practical application. Wanting to further my skill-set, I then went onto train with High Definition Beauty (formally known as HD Brows) at their flagship training academy in Milton Keynes and I am now an Official HD Brows Stylist. Furthermore, I am also a trained Nouveau Lashes extensions technician. I have had the opportunity and honour to meet, work alongside and assist Industry experts, including Nicci Jackson, Celebrity Make-up Artist, Julia Townend, Makeup/Body Artist, Luke Stephens, Make-up Artist and Sam & Nic Chapman (Pixiwoo). 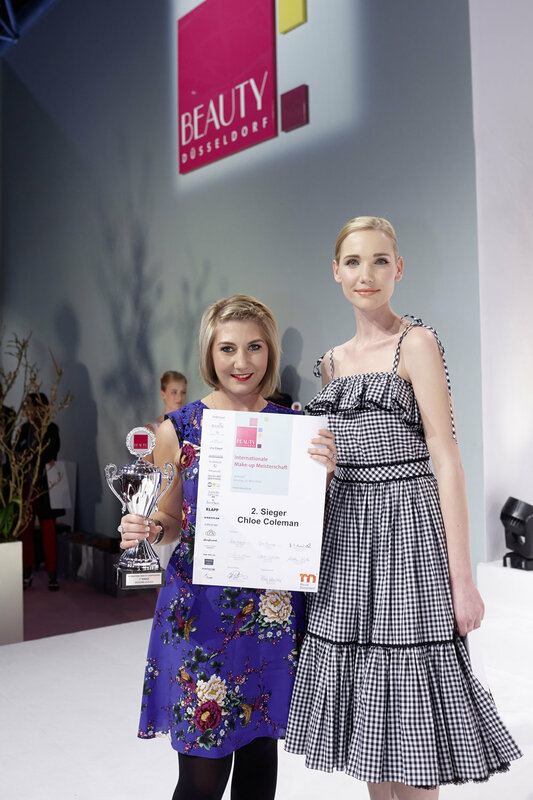 I was also thrilled to work back-stage as part of the 'Emerging Trends' Make-up team at London Fashion Week in 2014. I use a vast range of high-end cosmetics in my kit, tried and tested for their longevity and professional results, including: Charlotte Tilbury, Illamasqua, Giorgio Armani, Dior, Chanel, NARS, Bobbi Brown, Urban Decay, MAC, Laura Mercier, Kryolan, High Definition, Airbase, Becca, The Balm & NYX. I am also a member of Mac Pro, Charlotte Tilbury Pro, Bobbi Brown Pro & Illamaqua Pro. I am not affiliated with any brands.